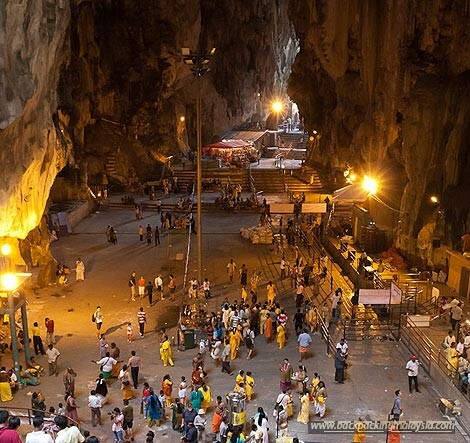 Take Intrakota bus No 11D from the Central Market or the Cityliner bus No 69 at Jalan Pudu to get to Batu Caves. 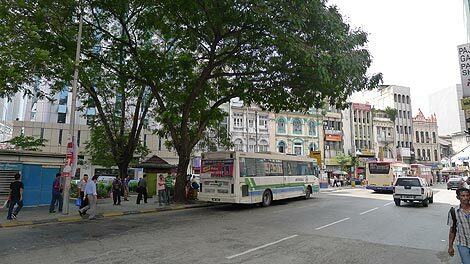 Taxis are also available anywhere around city. 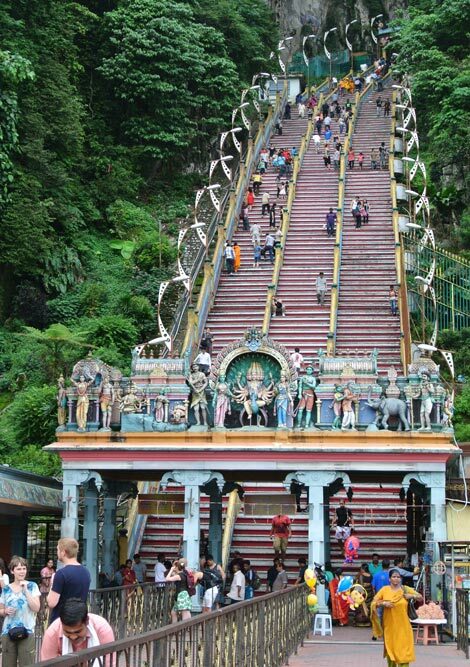 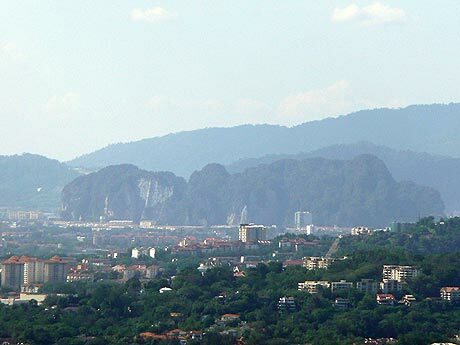 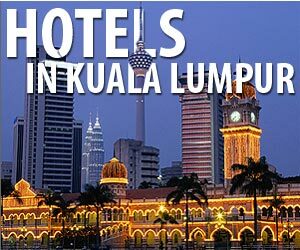 Currently the metre price for a taxi from Bukit Bintang to Batu Caves is RM17 (Oct 2009). 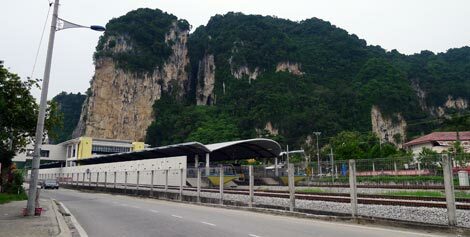 Batu Caves can now also be reached by KTM Komuter train (Batu Caves station).